In short, it was hot. Really hot. This was actually the second match I'd played that day--the first one was at 8 a.m. in another division. 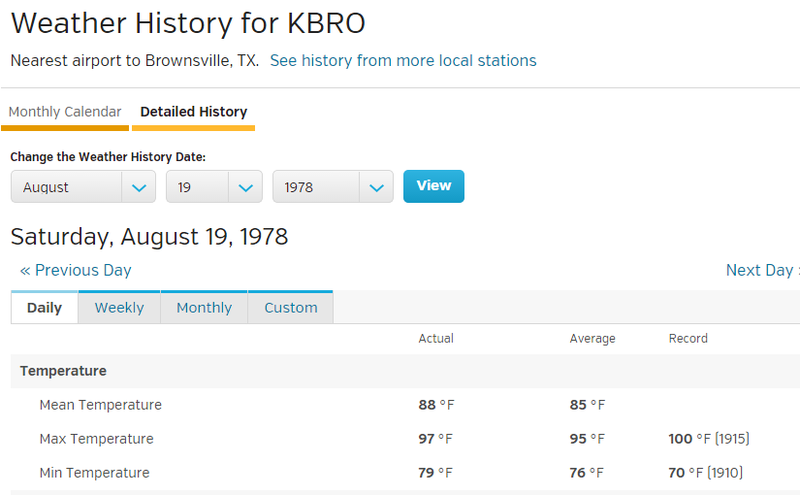 This match started at 9:30 a.m. and went to after 1 p.m. Brownsville is right next to the Gulf Coast (roughly ten miles inland), so it's both very hot and extremely muggy.